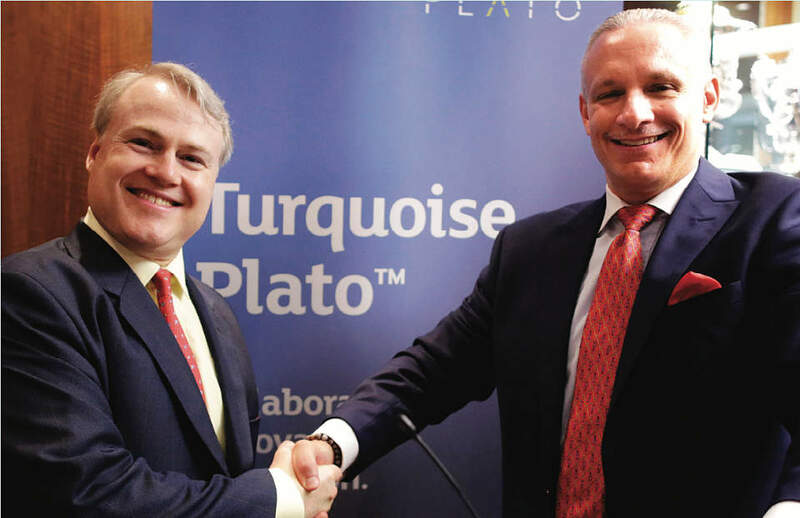 In September 2016 Plato Partnership, the not-for-profit industry group representing the buy- and sellside with a vision to improve market structure in Europe and reduce transaction costs, announced its collaboration with Pan-European MTF Turquoise to create Turquoise Plato™. 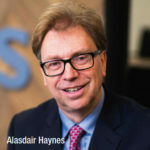 The partnership represented the first time that the buyside, sellside and a trading venue had joined forces to deliver increased efficiencies in anonymous European block trading. 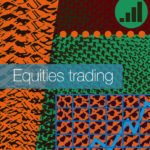 It marked a significant milestone for the industry and created the most effective dark trading venue in the market. A great deal has changed since 2016, but the relationship between our two organisations has continued to grow from strength to strength, as both have striven to increase transparency, reduce trading costs, simplify market structure and act as a champion for end investors. The next stage in our development is the launch of Turquoise Plato Lit Auctions™, a pre-trade transparent matching mechanism that provides high quality liquidity with an efficient design. The announcement builds upon the success of Turquoise Plato Block Discovery™, which now has a value traded exceeding €150bn, 98% of which has occurred since the September 2016 announcement of our co-operation agreement. The relationship with Plato has proved highly successful in supporting the growth of Turquoise Plato Block Discovery™, ahead of and following the implementation of MiFID II. The Lit Auction initiative caters for trades of all sizes in more innovative and collaborative ways. While average trade value is approximately €10,000, trades above €500,000 weren’t uncommon. The largest single trade via Turquoise Plato Lit Auctions™ stands at just over €10m, reflecting the growth and strength of the two brands. We are both immensely proud of our track record in delivering tangible improvements to the market and Turquoise Plato Lit Auctions™ is yet another example; providing high quality execution in a MiFID II-compliant fashion. If the example set by Turquoise Plato Block Discovery is anything to go by, we expect the next year to be one of exponential growth for Turquoise Plato Lit Auctions. When MiFID II went live in January 2018, the adoption of periodic auctions added a complementary liquidity channel of execution for both the buy- and sellside. Their growth is because these mechanisms allow for greater price protection while exhibiting very low toxicity of liquidity and reducing speed advantages of some market participants that are prevalent on lit Exchanges. 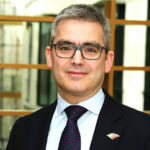 We also believe some of the increase can be attributed to volumes that had previously been executed OTC prior to MiFID II, as a number of buyside firms remain hesitant of the use of Systematic Internalisers. As the quality of executions in the Turquoise Plato Lit Auctions™ is exceptional, with consistently lower price reversions [only 10% of trades displaying any movement in the underlying primary BBO midpoint +200ms] after a trade than on continuous dark pools, the extension of the collaboration between Turquoise and Plato Partnership will bring exceptional rewards for market participants who are seeking best execution rates and lower affiliated costs. This combined with the truly multi-lateral nature of the service, as evidenced by a mere 0.03% of trades occurring where the same counterparty has submitted orders of the same magnitude into the auctions within a 100ms time period (maximum time duration within which an auction can occur), further highlights this quality. 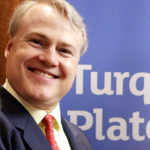 Well-functioning markets are essential for the buyside, sellside, end investors and other market participants and, as both Plato and Turquoise continue to deepen their relationship and fully support initiatives that seek to make markets work better, the new Turquoise Plato Lit Auctions™ will provide investors access to new sources of liquidity and best execution rates. The lit auctions is a natural choice for both parties as they work towards their goals of enhancing the fairness and robustness of future markets, as well as reducing complexity in the marketplace. We must continue seeking to address any element of market model inefficiencies, and an initiative such as Turquoise Plato Lit Auctions™ provides a solution to current and future problems affecting markets around the world. In 2019 the market will continue to go through significant changes – the largest we’ve seen since the Big Bang in 1986. In the future, as now, Plato Partnership will continue to improve trading for end investors across the globe. We look forward to the challenge.